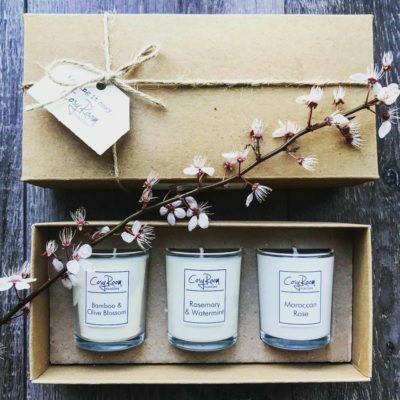 Fill your home with our new seasonal range scents, including this Marzipan & Candied Peel Aroma Pot. 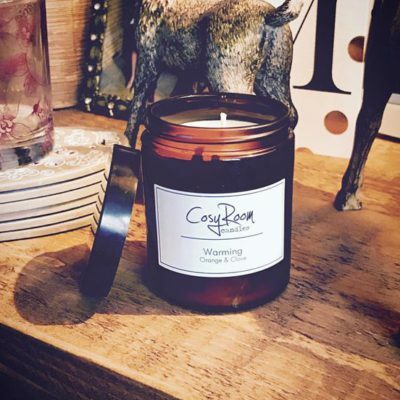 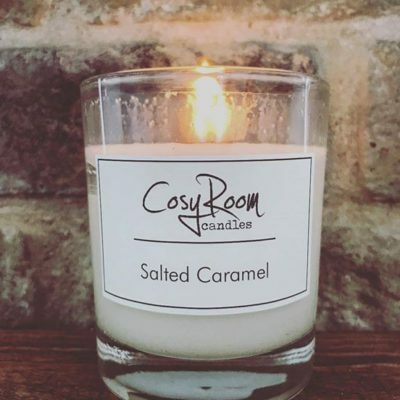 Sweet and delicious, this scent will leave you wanting more! 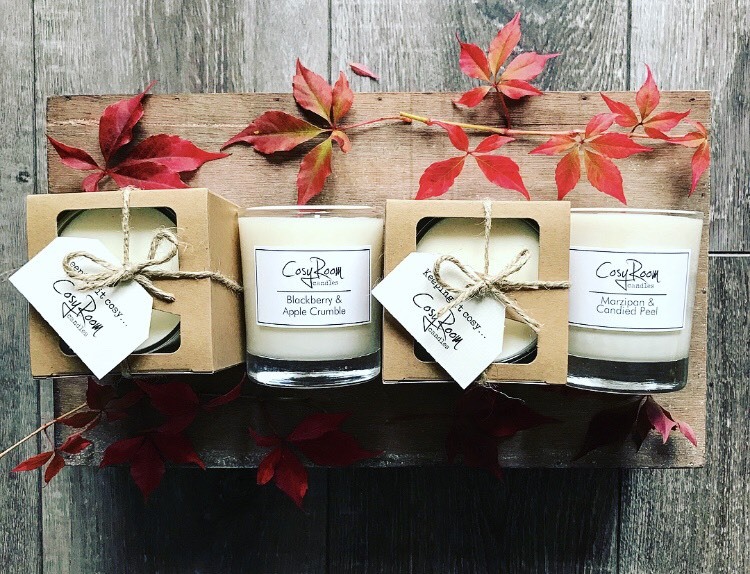 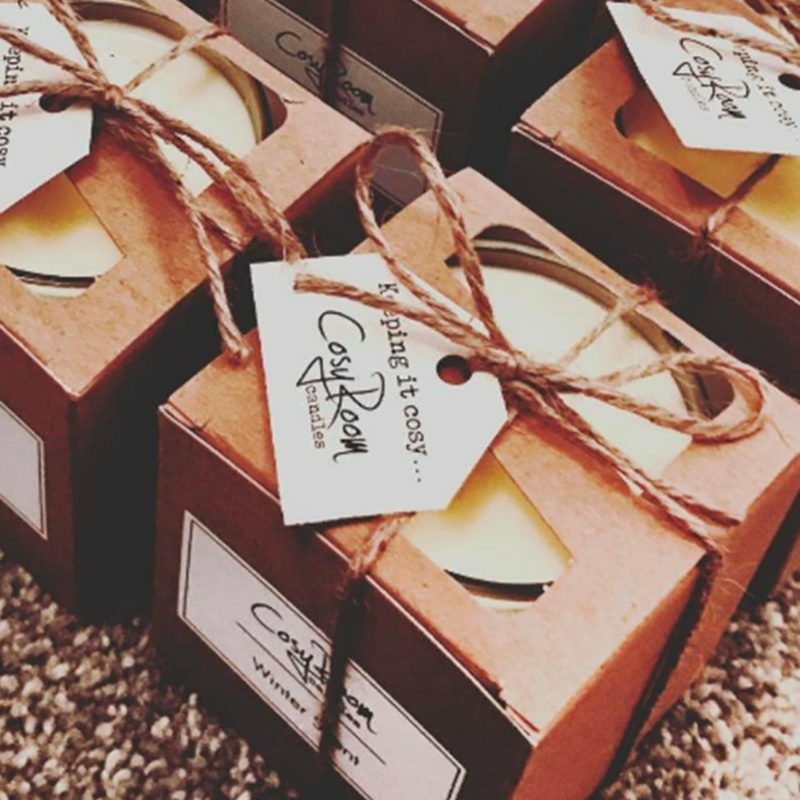 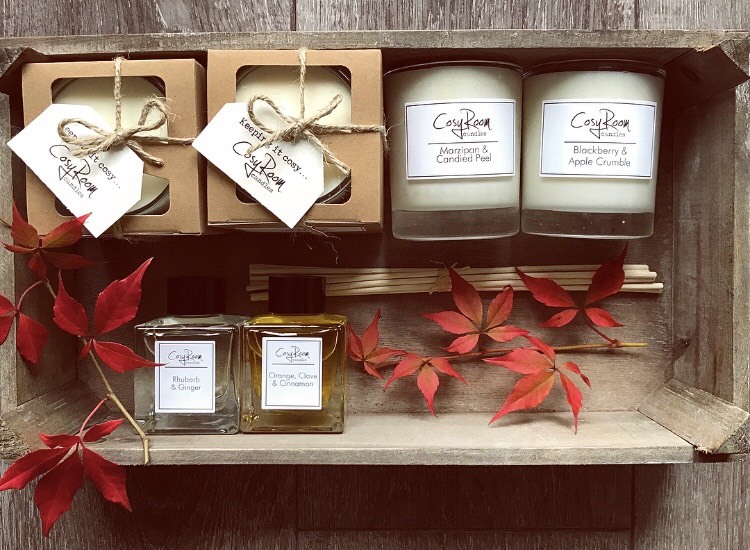 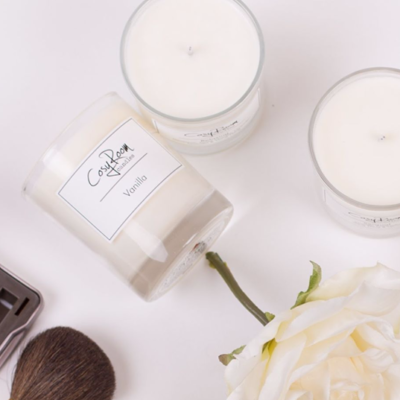 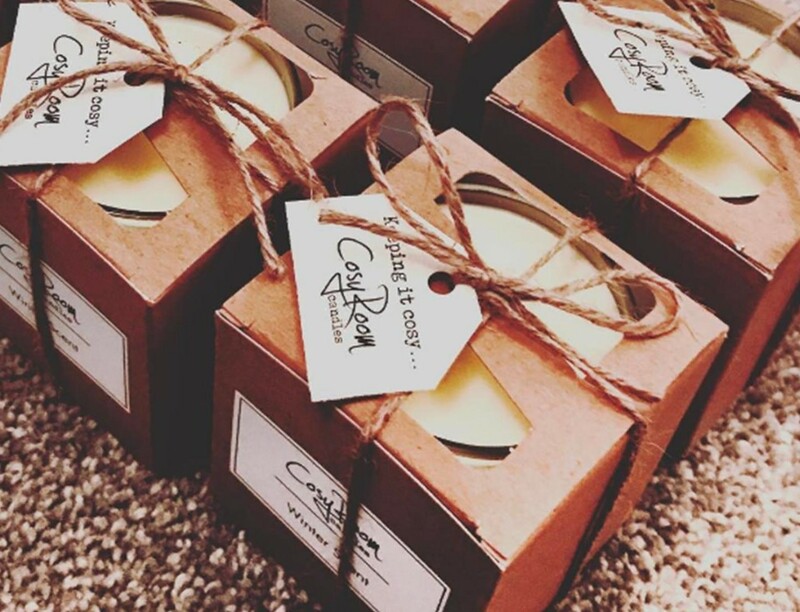 NOTE: All our candles are presented in a box, complete with twine bow and CosyRoom Candles tag… The perfect gift for any candle lover.